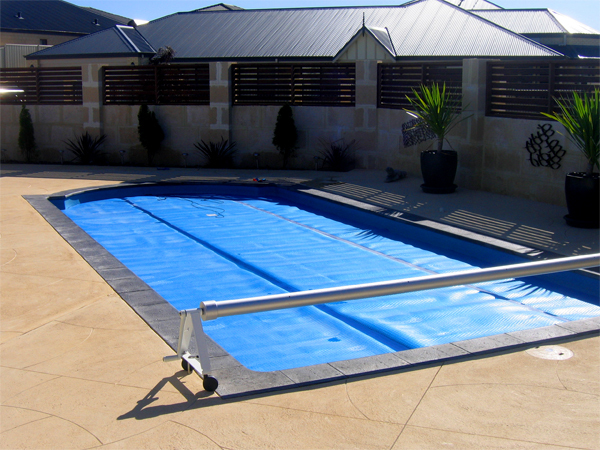 When considering a swimming pool for your home, the pool paving and pool surrounds are an integral part of the overall appearance. 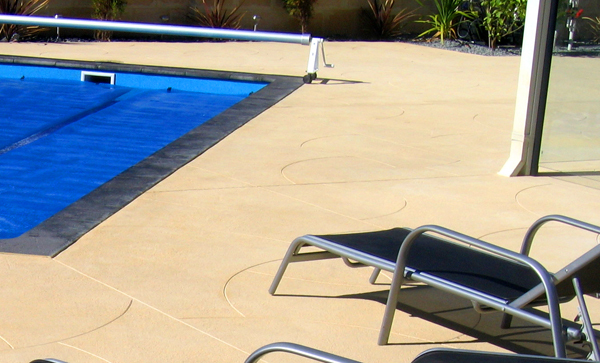 Also, since safety is of utmost importance, you'll be pleased to know Perth Liquid Limestone pool surrounds are non-slip. This means choosing the right design will provide peace of mind to you and your family, from both a looks and safety perspective. 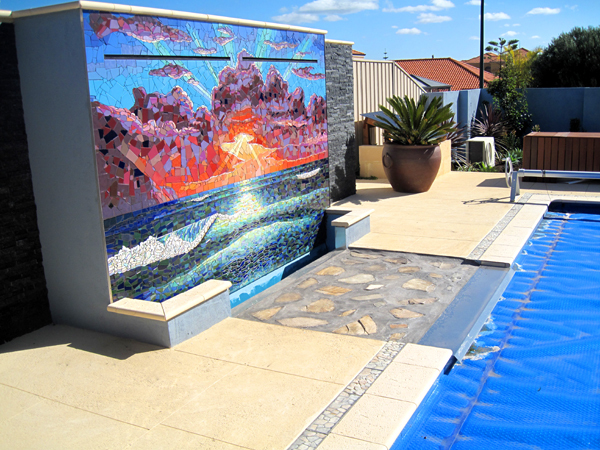 There are a range of options for liquid limestone pool surrounds with non-slip surfaces available while retaining a flexibility of design and individuality. 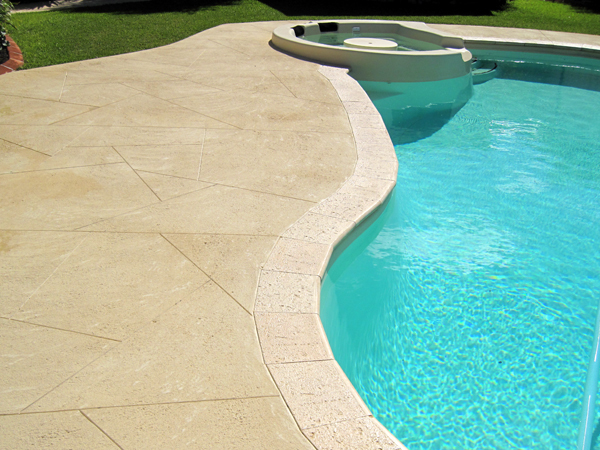 If you want your swimming pool to become the focal point of your garden, then liquid limestone pool surrounds are essential. A consultant from Perth Liquid Limestone is available to offer advice as to what will look best. 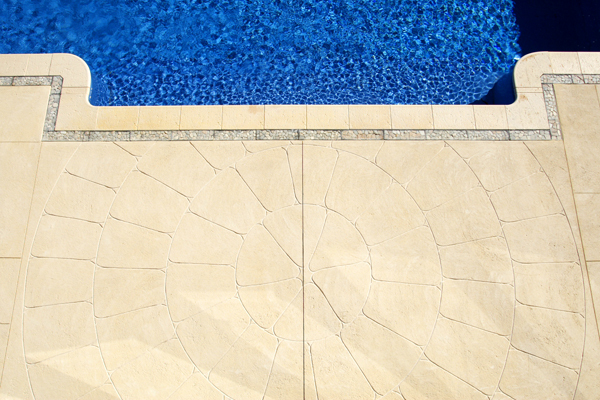 No matter the shape of your pool, poured limestone will mould to your exact requirements and for this reason we are the first choice of many of Perth’s elite builders and landscaping developers. 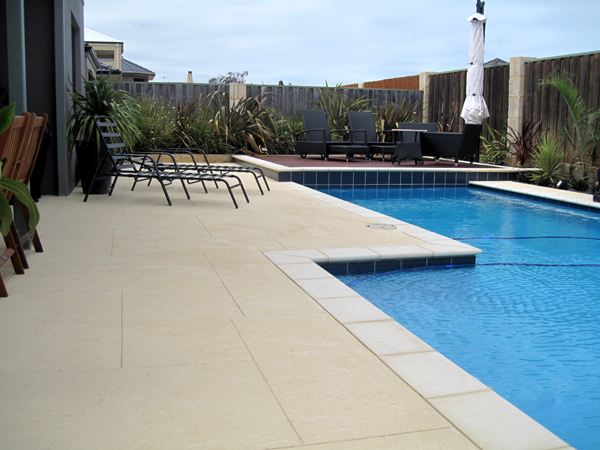 Contact us for more information about liquid limestone pool surrounds in Perth, Western Australia.